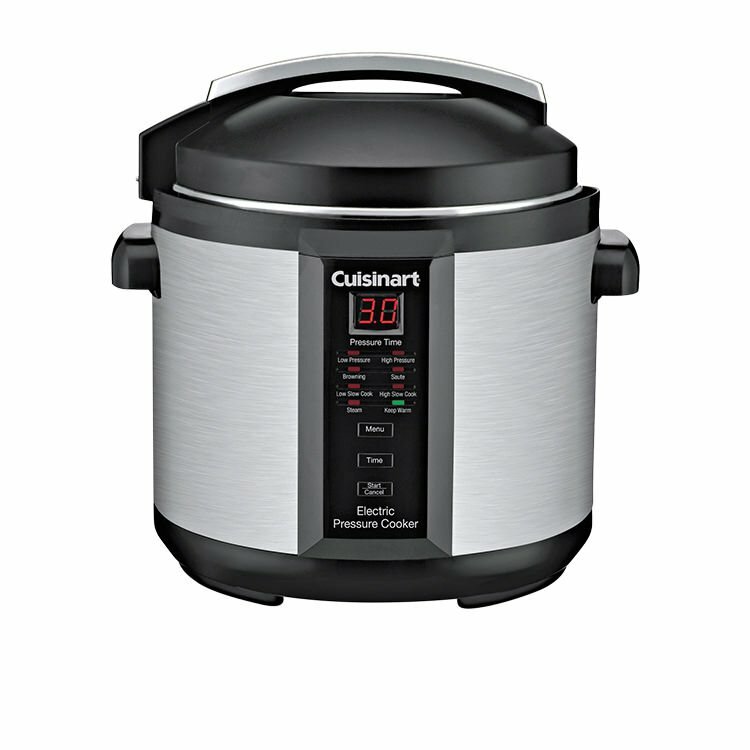 Cuisinart Electric Pressure Cooker Plus 6L - On Sale Now! With almost no cooking liquid lost in the process, pressure cooking also greatly reduces the amount of energy used to cook - it is the most energy-efficient method of cooking of all. A perfect size for every household, the 6 litre Cuisinart Electric Pressure Cooker features 8 programmable temperature settings, plus browning, simmer and sauté functions. The push button controls, 99 minute timer and bright LED display make life uncomplicated, freeing you to enjoy more time with the family or a little relaxation before serving your meal. Included are a recipe book, trivet and instructions for use. The Cuisinart Electric Pressure Cooker is absolutely safe, with a lid that has to be locked in place before pressure builds, and stays locked until pressure is released. People who are interested in good cooking are always on the lookout for more than just a product to ‘do the job’. They want value, proven reliability and reputation, all of which Cuisinart are renowned for. 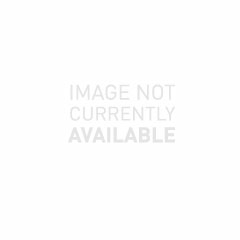 As a leader in culinary appliances, professional quality cookware and kitchen accessories, their cutting edge range is the choice of consumers, globally. Living well begins in a Cuisinart kitchen. Love it! Over the last 10 years I’ve had a different brand and this time decided on the Cuisinart. Wow. It’s solid in comparison, easier (much, much easier) to clean and is quieter too. The above two reviews resonate with my feeling about this cooker. It's very simple to use & has good results. Great pressure cooker - love that I can brown/saute in the pan, then either pressure cook or slow cook. very happy with it. Using this pressure cooker is fast and simple. It has heaps of easy to use features and only takes a few minutes to clean afterwards. This one comes with a 3 year warranty too.